Those of you who are looking for the easiest way to convert your favourite video off of Vimeo to MP4 format, and then download it are in luck, because there are numerous quick and handy ways to make the conversion and have your Vimeo video in a handy MP4 format. 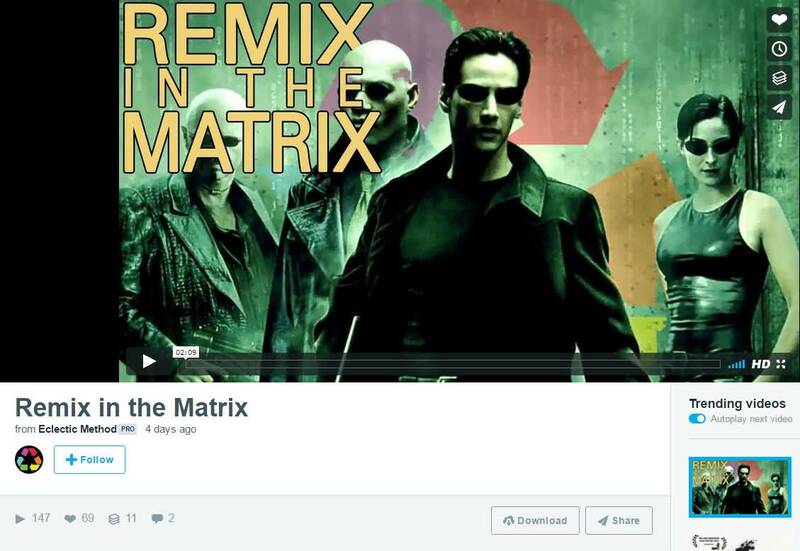 One of the quickest ways to download a Vimeo video to MP4 format is by finding a video on the Vimeo video page that allows for instant downloads. Once you find a video that fits this category, you can just click the "download" button. Then choose your desired file size, and download location and then enjoy your MP4 file. 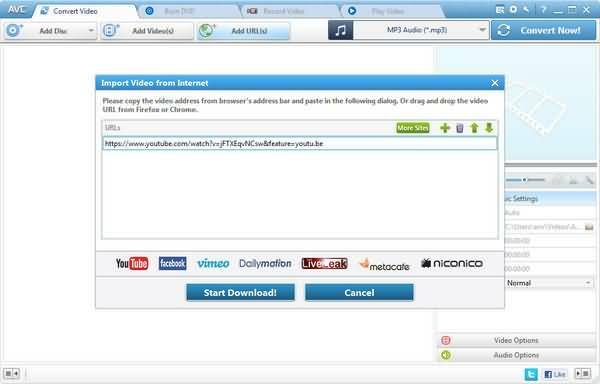 KeepVid is a free online downloader allows you to download videos from videos sites such as YouTube, Facebook, Vimeo, Twitch, Dailymotion and many more. This site is one of the quickest and easiest online downloader tools for converting Vimeo files to MP4. 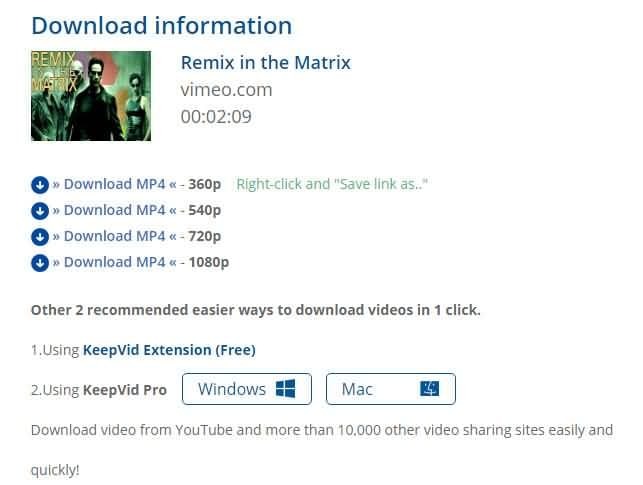 Step 1: Start by opening KeepVid in your browser, then copy and paste the link to the Vimeo video you want to download into the download box. 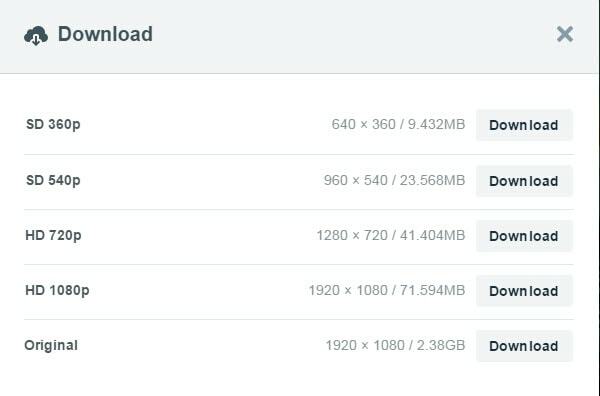 Step 2: Once you have the link pasted in, you can click the "download" button, which will prompt you to choose the size of the video you want, as well as multiple different file formats. Step 3: Once you select MP4 and the file downloads, you just have to right-click on the file and save the MP4 to your computer. While there are a few free video download converter software programs out there, Any Video Converter is one of the simplest, and smoothest of these when it comes to downloading Vimeo videos to MP4. Step 1: First, you just need to install and open Any Video Converter. Step 3: After you load in your URL(s), you can click the "download" button and then save your file to the your PC. You can get Video Downloader professional Chrome extension by searching it out in the Chrome Web Store. Once you have this video downloader extension installed, downloading Vimeo videos to an MP4 is as simple as can be. 2. Then open the Vimeo video you wish to convert. 3. Click the extension icon on right top of the browser, choose the MP4 format and size that you want to download.